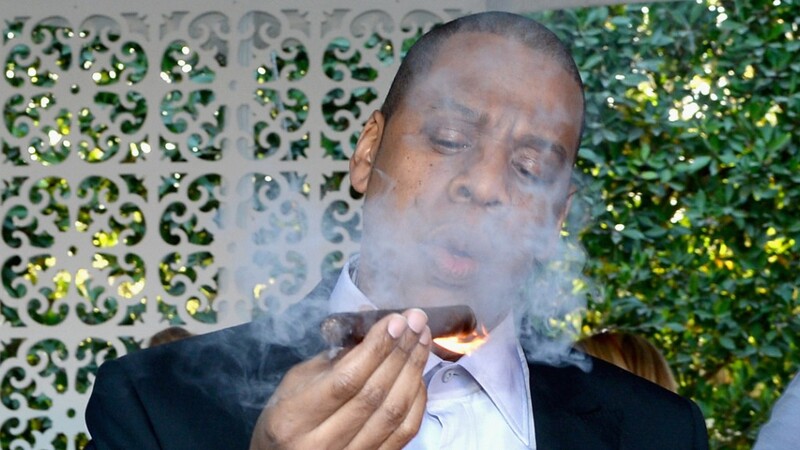 Music mogul Jay Z has purchased what could be described as the flashiest champagne company in the world -- Armand de Brignac. The Armand de Brignac champagne company -- which sells its shiny gold bottles for about $300 each -- has long been favored by the rap artist and was featured prominently in one of his music videos back in 2006. He's often seen in pictures sipping the drink with his wife Beyonce Knowles, and the couple famously hosted a fundraiser for President Obama that featured a wall lined with hundreds of Armand de Brignac bottles. The owner of the brand -- New York-based Sovereign Brands -- confirmed the sale this week. The price of the deal was not disclosed. 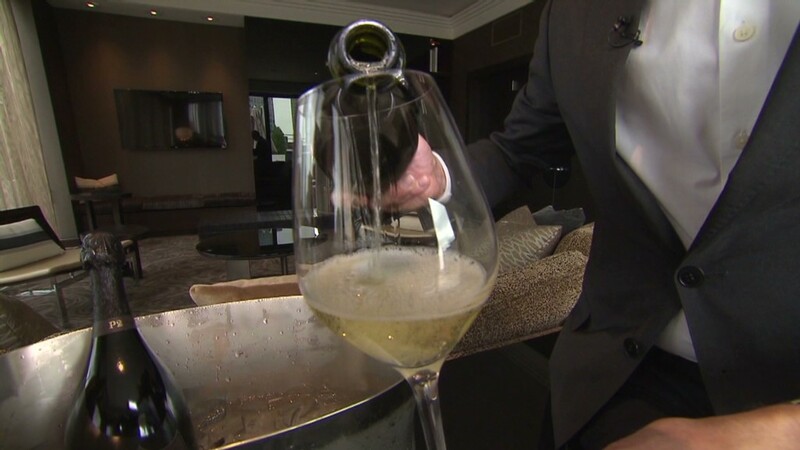 The champagne -- also called "Ace of Spades" -- is crafted and marketed by a family-run vineyard in France that traces its roots back to 1763. The company employs fewer than 20 people. 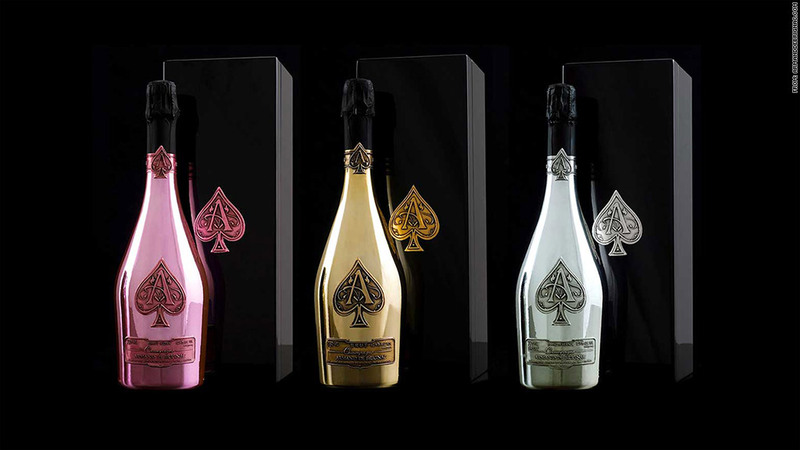 Bottles of Armand de Brignac champagne. "What can we do? We can't forbid people from buying it," Rouzaud told The Economist, when asked if hip-hop artists were tarnishing the high-end brand. "We used their brand as a signifier of luxury and they got free advertising and credibility every time we mentioned it," he wrote in his 2010 book "Decoded." "We were trading cachet. But they didn't see it that way."